Since its first reveal at E3 2017, I’ve been completely enamoured with Moss. 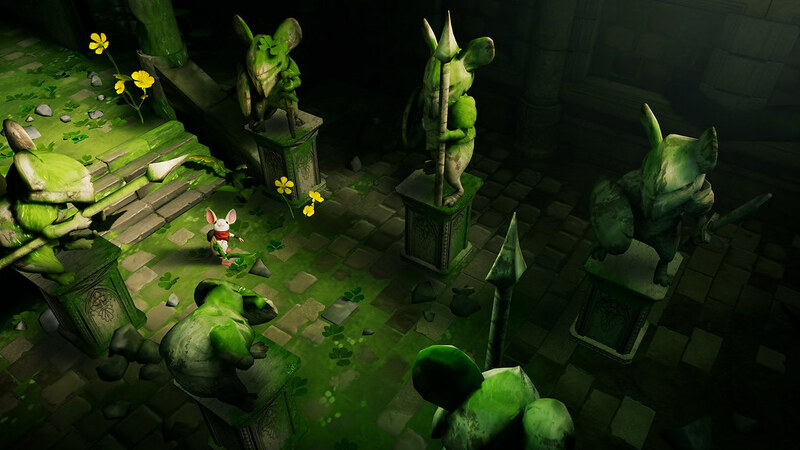 Polyarc’s debut PS VR adventure casts you as Quill, an adorable (and exquisitely animated) miniature heroine in a lush, foreboding fantasy world. 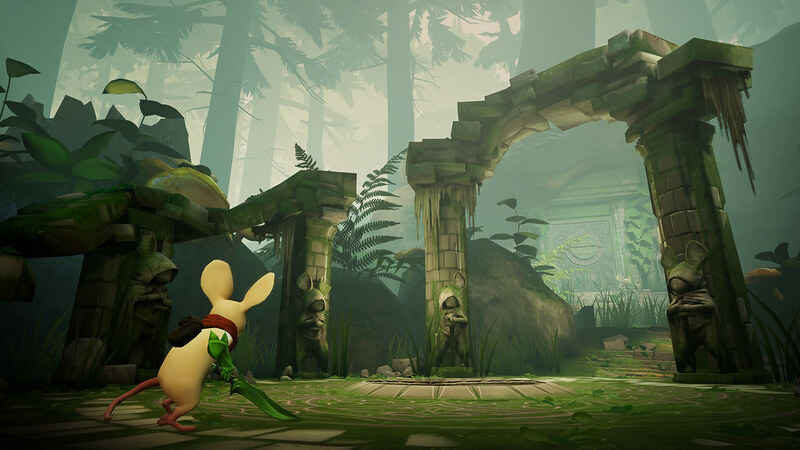 Moss is the first title Polyarc is releasing as a studio, but the team’s individual members have a wealth of industry experience — around 12 years per member, on average — across a broad variety of disciplines. Despite their diverse backgrounds, a common thread running through the Polyarc roster is their focus on characters. The studio makes it look almost effortless, but a lot of work has gone into making Quill a character players instinctively care about. 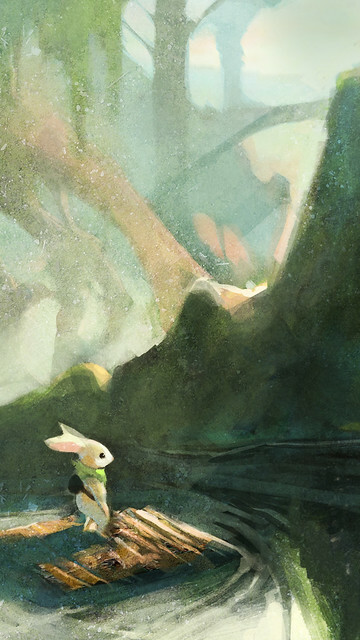 Things like the sense of scale in each area, the believable way Quill reacts to situations, and how players can interact with her all play a part. At certain points in the game, Quill will communicate directly with the player using ASL! 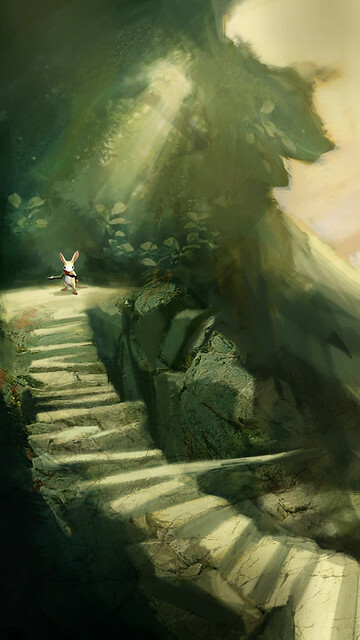 So which came first, the gameplay concept, or its impossibly adorable protagonist Quill? “We didn’t want to make the player move around a lot, so we wanted to build a game where everything is happening in a reachable space,” said studio director Tam Armstrong. “That physical interaction created this character who also gives you a strong emotional reaction,” adds art director Chris Alderson. 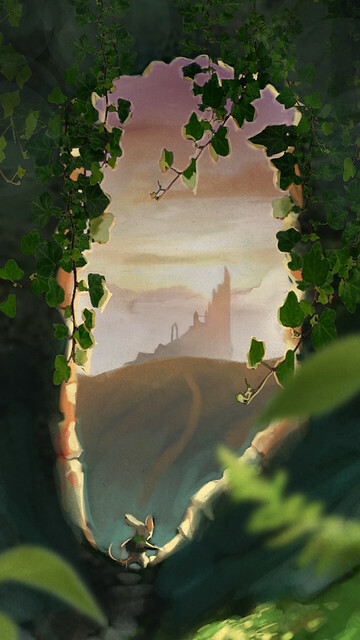 The positive public reception to Quill herself after her E3 debut has made Polyarc take a second look at where they’ve been focusing their development efforts: “We had theories about VR game design from a mechanical perspective,” Tam explains, “but once we started making the game and this small character we surprised ourselves with how strongly we felt about her. One example of this is being able to wave at Quill (by physically waving your controller in the air) and having her wave back. A tiny touch that some might not even think to try, but one that adds a real sense of believability — that feeling of immersion creators have been trying to perfect since VR first hit the scene. The response to Polyarc’s work so far, and in some cases Lico’s work specifically, has been overwhelmingly positive. The team wisely strives to channel that energy back into the game. “When I come into work I’m not thinking about what people’s reactions are going to be, so when I see them I’m just blown away,” Lico says. “Especially with the sign language community, when we put out that tweet and it got such an emotional reaction, it really touched me and motivated me to want to come in and do better. It’s clear from playing Moss and speaking with its creators that this is going to be a special kind of adventure, and the team at Polyarc is equal parts anxious and excited to finally send Quill out into the world. But Stephen Hodde, audio lead on Moss, feels that the project is already a success. Continue the journey with our hands-on with the game right here, and check out PlayStation Access’ own impressions of the game here. Quill is on the way to add a little cheer to your chats! 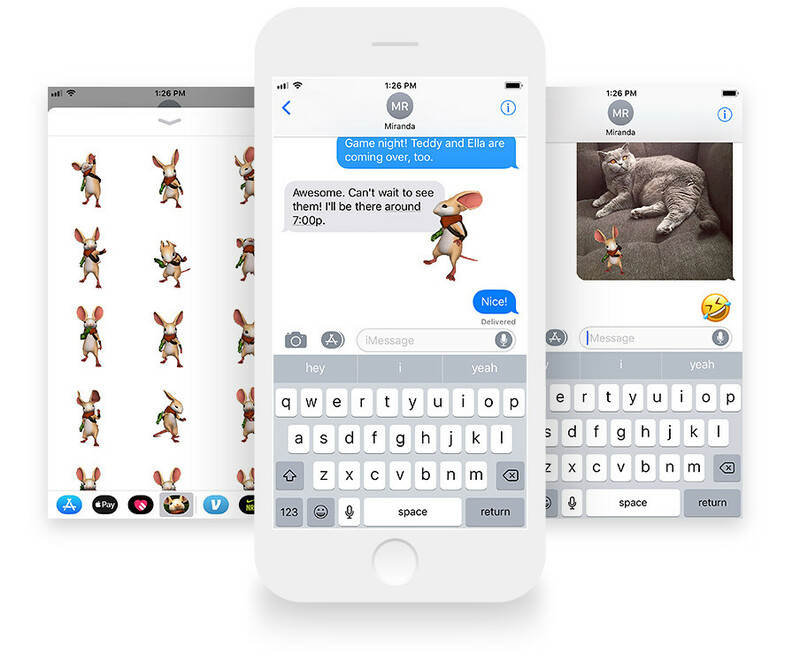 iOS users can head to the App Store starting right now to download a new iMessage sticker pack. Head to Polyarc’s online store to download a set of beautiful new wallpapers for your desktop or mobile device.